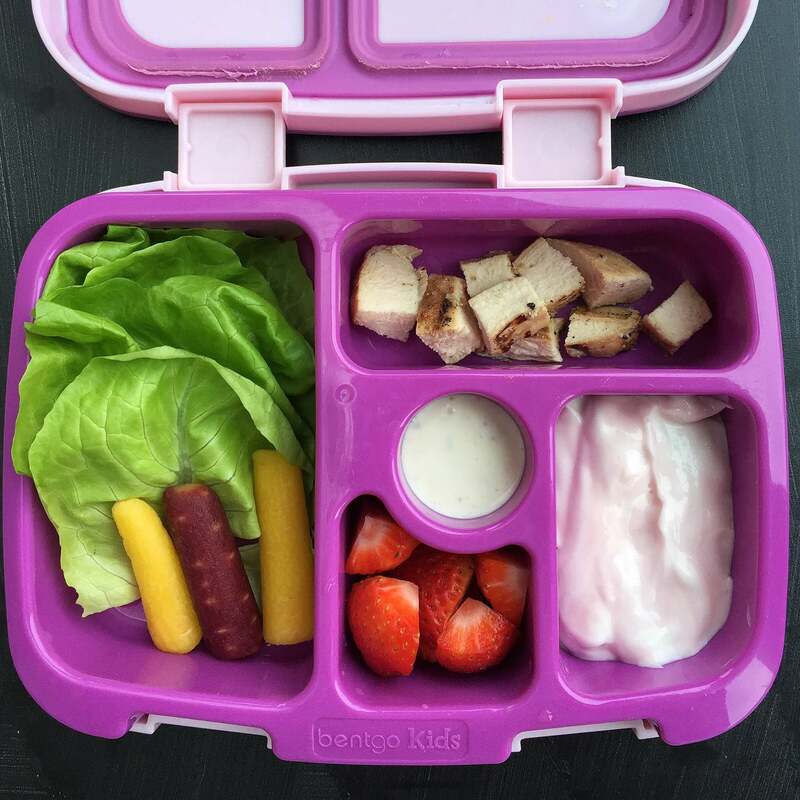 Pack a healthy lunchbox for your children in just minutes by following this easy-to-use guide loaded with simple tips and tricks guaranteed to ensure big smiles and full tummies. I’ve compiled all of my lunchbox, advice, recipes, shopping tips, videos and more into one place for you called my Healthy Lunchbox Headquarters. Check it out and let me know your thoughts. 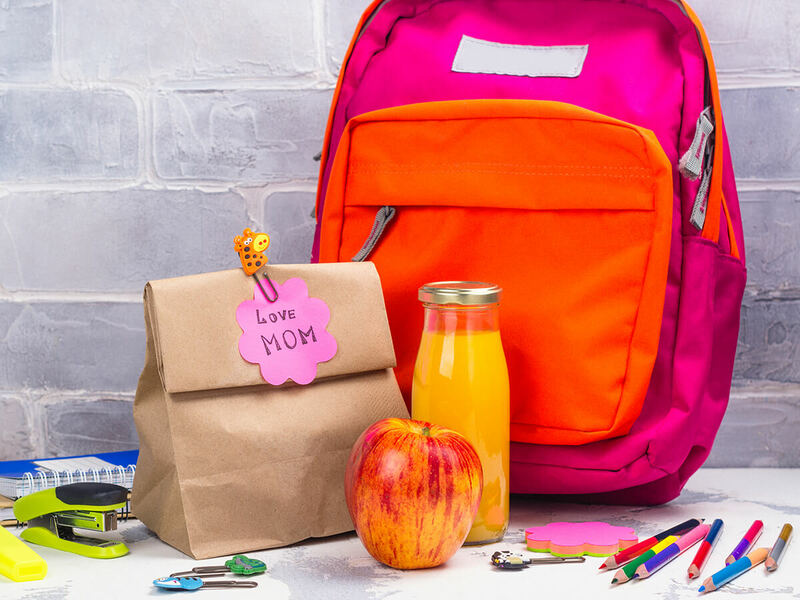 While you search around the headquarters, keep these 5 important tips in mind to help you plan simple and quick lunchbox meals. Don’t get discouraged if the raw baby carrots you pack for lunch day-in and day-out continue to be sent home untouched. Studies have found that children are more likely to eat their vegetables when offered with a dip so try packing the guacamole or hummus alongside raw veggies and see what happens. Also, consider your preparation method. Is your child more likely to eat grilled or roasted veggies versus raw? 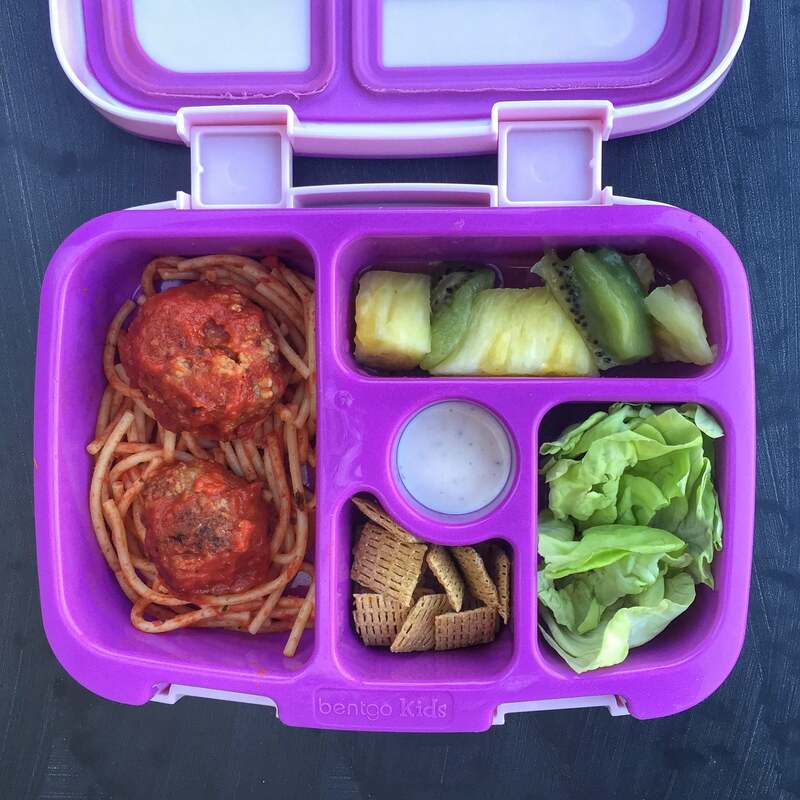 Try preparing foods like spaghetti sauce and meatloaf with shredded or diced carrots, onions, peppers and celery mixed in and send leftovers in the lunchbox. Staying hydrated throughout the day is critical to maintaining concentration and energy levels. If you’re worried about your child not drinking enough water at school, make sure to include water-packed foods in the lunchbox. You can also start the morning by offering oatmeal or ready-to-eat cereal made milk and topped with fruit. Sandwiches with lean, low-sodium deli meat are an easy way to boost protein in the lunchbox. But if you need to break out of the sandwich rut then consider some of these protein-rich foods to keep your child feeling satisfied all afternoon. The three nutrients fiber, protein, and healthy fat have the “staying power” to keep your child feeling energized throughout the day and boost their daily nutrient quotient. When packing a lunchbox, choose foods that hit these target nutrients. 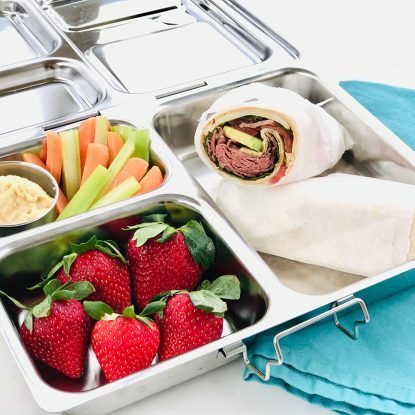 Just because you’re packing a nutritious lunch doesn’t mean you can’t offer healthier alternatives to the sweet or salty treats your child craves. 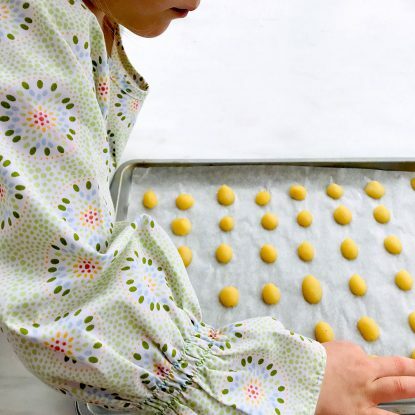 Consider making some of the traditional favorites yourself so you can oversee the ingredient list and remember to keep portions in check. 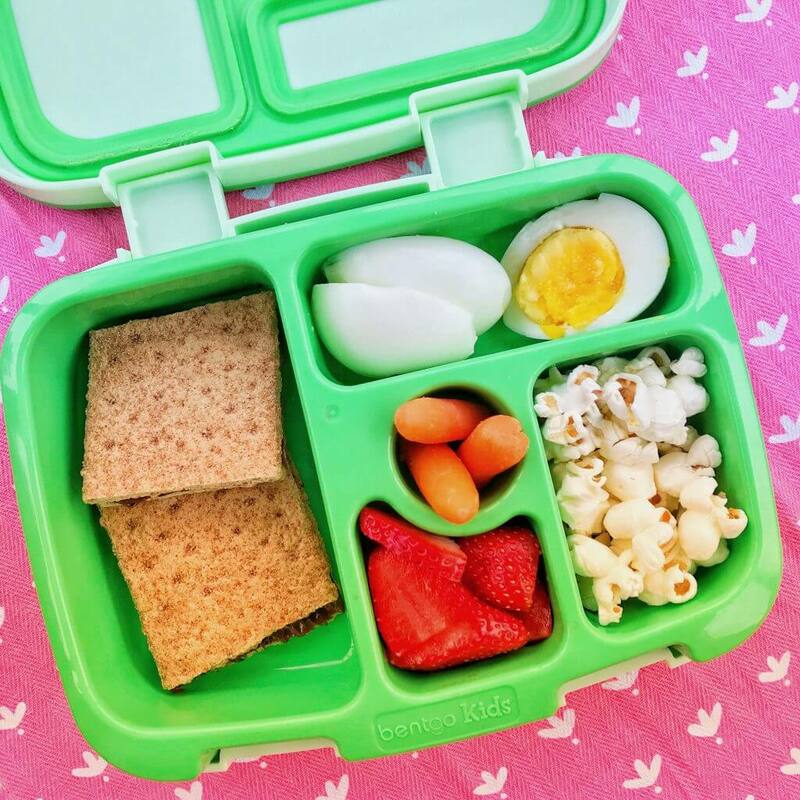 You can also pack stickers, lunchbox notes, and small toys to keep lunch interesting and fun. Or have a theme like an alphabet lunchbox or a “white out” lunchbox. 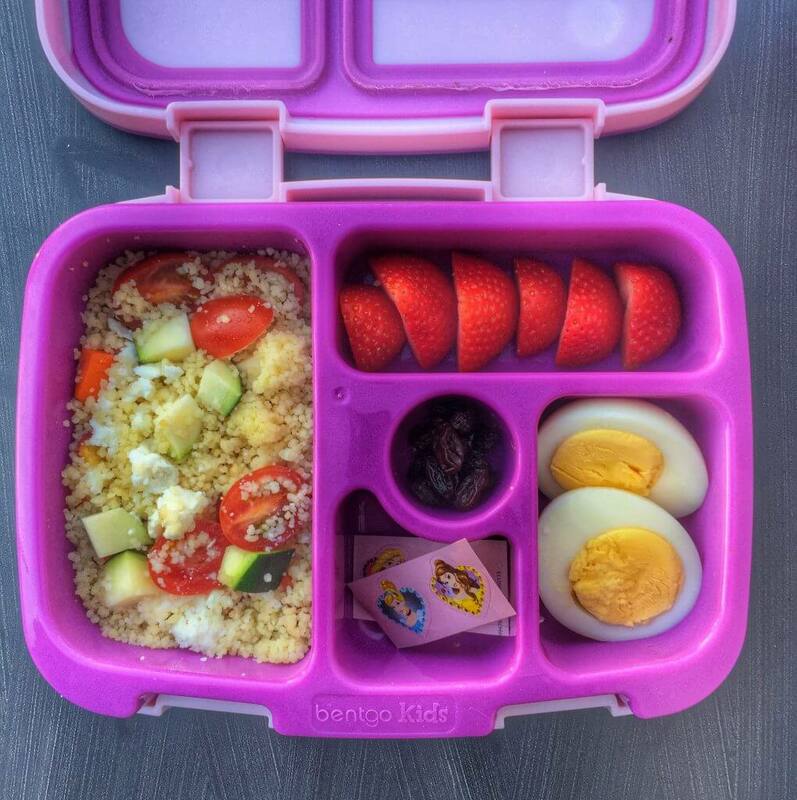 The lunchboxes I use for most of my posts are Bentgo Kids. I like them because they’re leakproof and the perfect size for my little girls (they recommend ages 3-7). 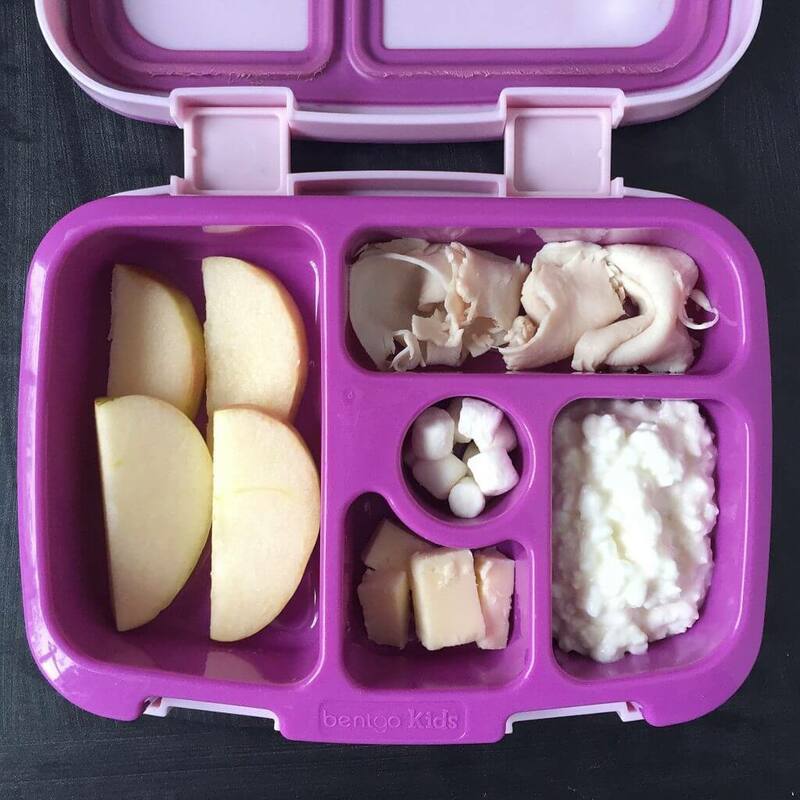 Many parents have asked before if they would work for older kids and I would say it likely depends on the appetite but I pack my lunch in there and always have plenty of food. We also love the Planetbox Rover boxes for the times when we need to hold more food. Both are easy to pack, easy to store, and most important to this mama, dishwasher safe! With over 125 healthy lunchboxes for kids, this is the ULTIMATE GUIDE to your lunchbox packing needs. Whether you want gluten-free, gluten-packed, vegetarian, meat-lovers, vegan, kosher, dairy-free, dairy-loaded, snack box, and sandwich-free ideas, you’re sure to find multiple boxes to help with your planning. 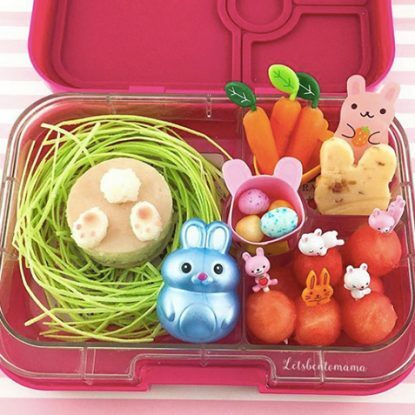 If you like what you see here and we aren’t connected yet, I post lunchbox images on my Instagram account each week. 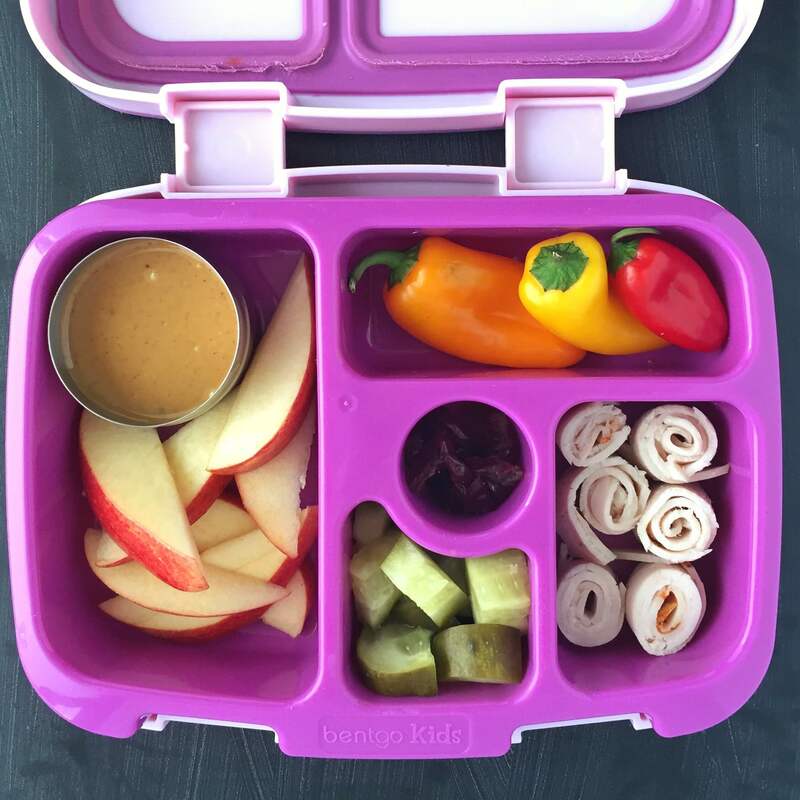 You can also follow along with them at #healthylittlelunchbox. Why do I not post one each day? Because I’m human and I make lunches at the last minute too despite my best efforts to plan ahead and we are often racing out the door before I can grab a picture. How do they do with hummus, guacamole, salsa, or honey mustard? Might be worth trying one of those? Keep me posted and good luck! So glad! Please let me know if you have any questions or thoughts!